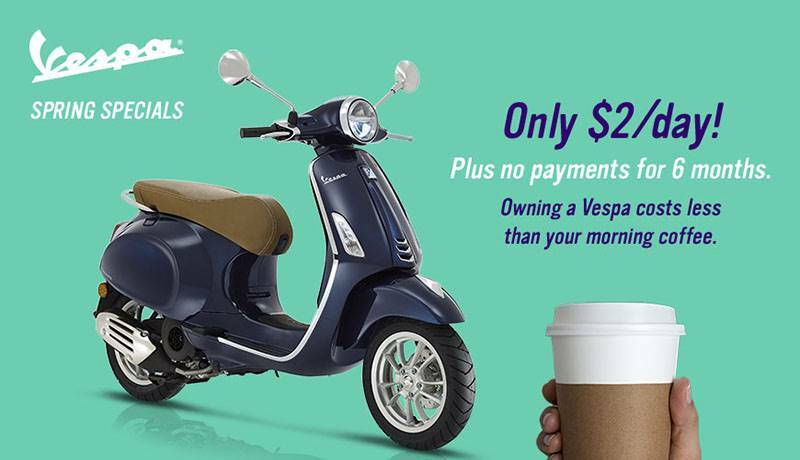 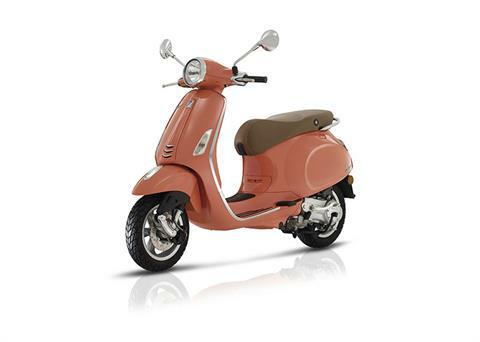 The unique Vespa style and the technology of a 4-stroke engine: a perfect blend between tradition and innovation. 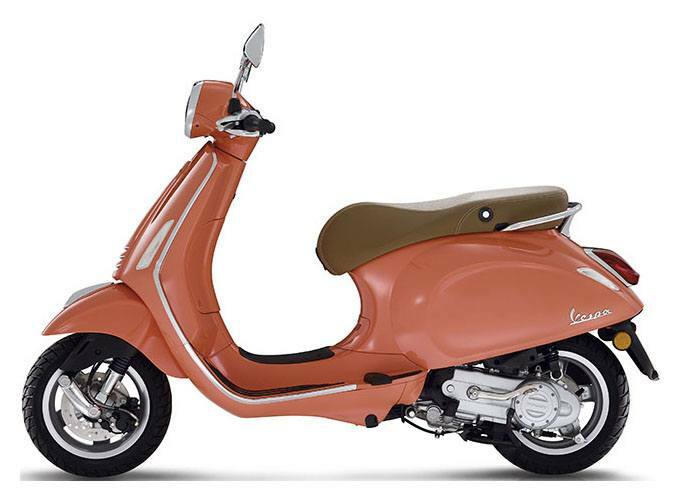 THE LEGEND BECOMES 2.0: The Primavera was a quintessentially Italian creation but it was thanks to this model that Vespa grew into a global phenomenon. 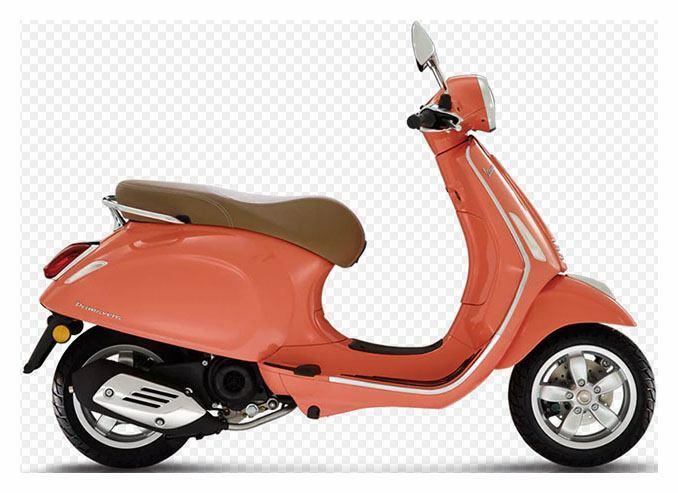 An icon of style and freedom, it spread round the world, thanks also to the web, and became a unique hero of design for the young. 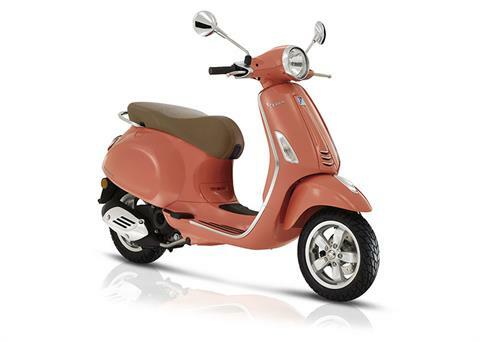 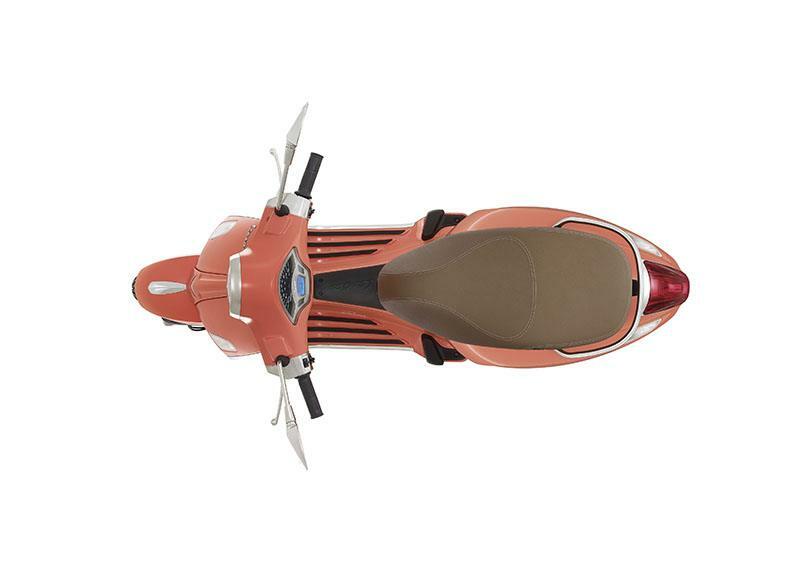 Now as then, the Vespa Primavera is a legendary, solid and manageable scooter whose detailing and colors are perfectly in line with international fashion trends, and whose technology is sensitive to environmental concerns. A vehicle that’s ideal for the fast and frequent reality of metropolitan mobility. 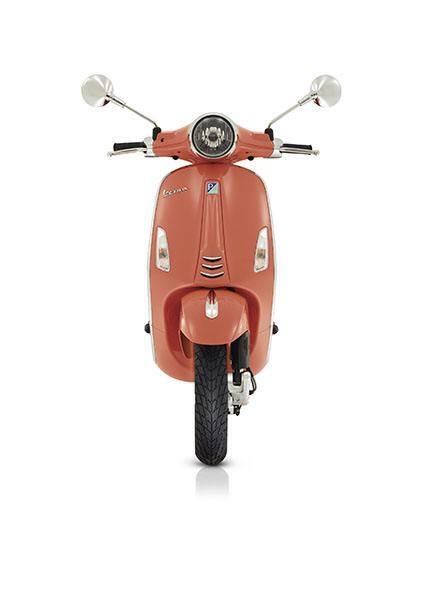 GREEN TECHNOLOGY: In terms of quality and safety, the technology in the Vespa Primavera marks a leap forward compared to current “small body” models: the new front suspension with the shock damper hinged to the base, 11” wheels, new digital instrumentation including a trip computer, LED daylights and tail light (on the 150cc only) and a full range of engines that improve consumption and reduce emissions are all good for our planet too.